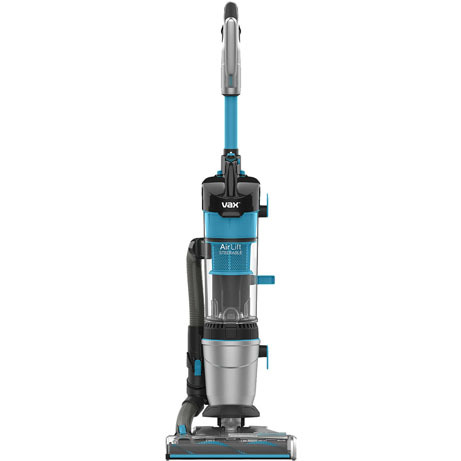 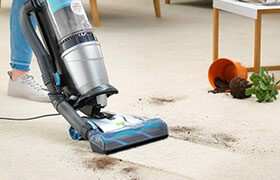 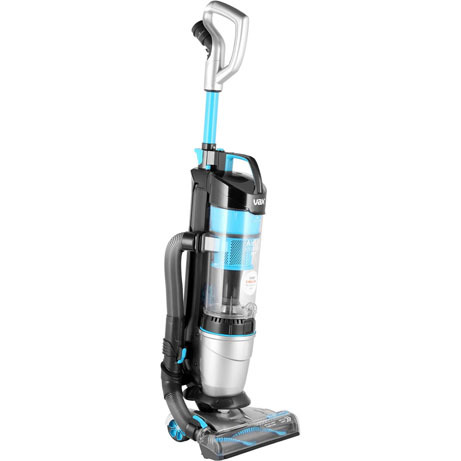 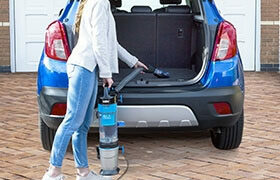 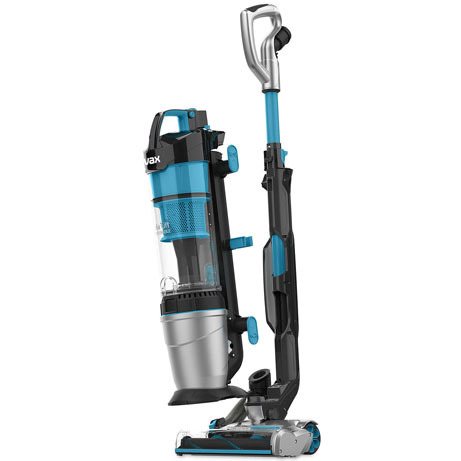 This Vax Vacuum Cleaner will leave your home spotless giving great results on both carpets and hard floors. 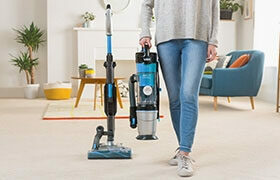 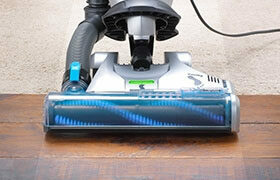 The clever Multicyclonic technology separates fine dust from the air to give a deep clean throughout your home. 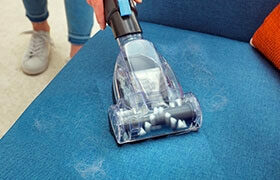 It’s great for pet owners too, as the turbo tool is fantastic for removing stubborn dirt and fur from surfaces and upholstery. 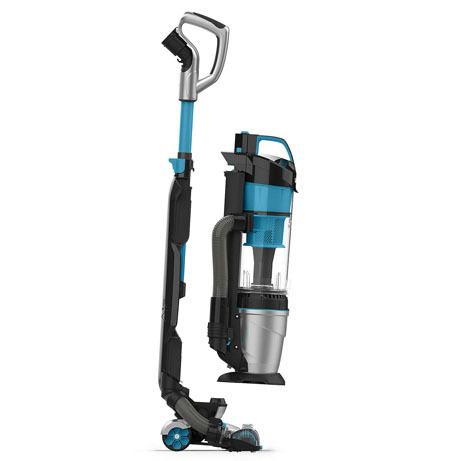 With its HEPA filtration system even allergens are removed from the air so it’s ideal for allergy sufferers. 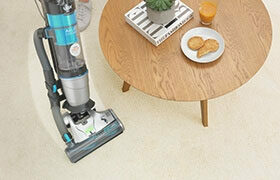 A rating for energy, pickup and filtration – effortless clean all around the home.